Charlotte has become a major U.S. financial center, and is now the second largest banking center in the United States after New York City. 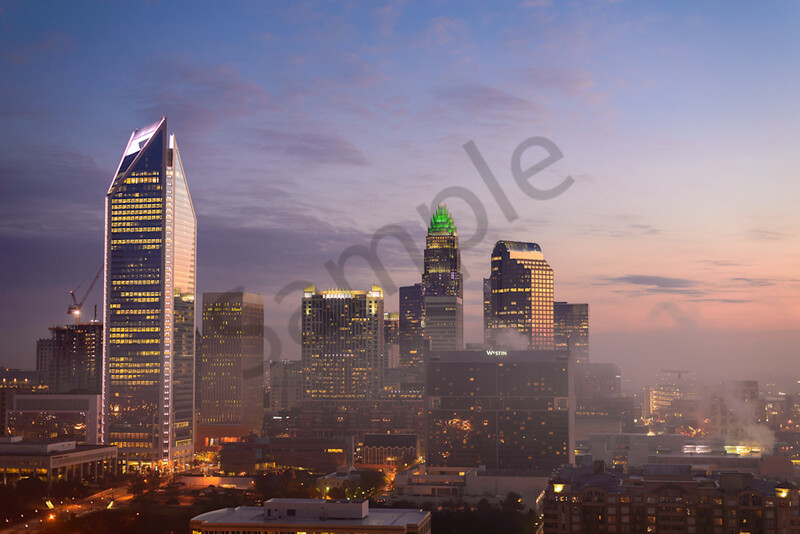 According to Forbes magazine, nicknamed the Queen City, Charlotte and its resident county are named in honor of Charlotte of Mecklenburg-Strelitz, the queen consort of British King George III during the time of the city's founding. Charlotte is home to the Carolina Panthers of the NFL, the Charlotte Bobcats of the NBA, the NASCAR Hall of Fame and the U.S. National Whitewater Center. A number of notable universities and colleges are based in Charlotte such as Johnson & Wales University, Queens University of Charlotte, Johnson C. Smith University, Charlotte School of Law, York Technical College, Clinton Junior College, Winthrop University and University of North Carolina at Charlotte.